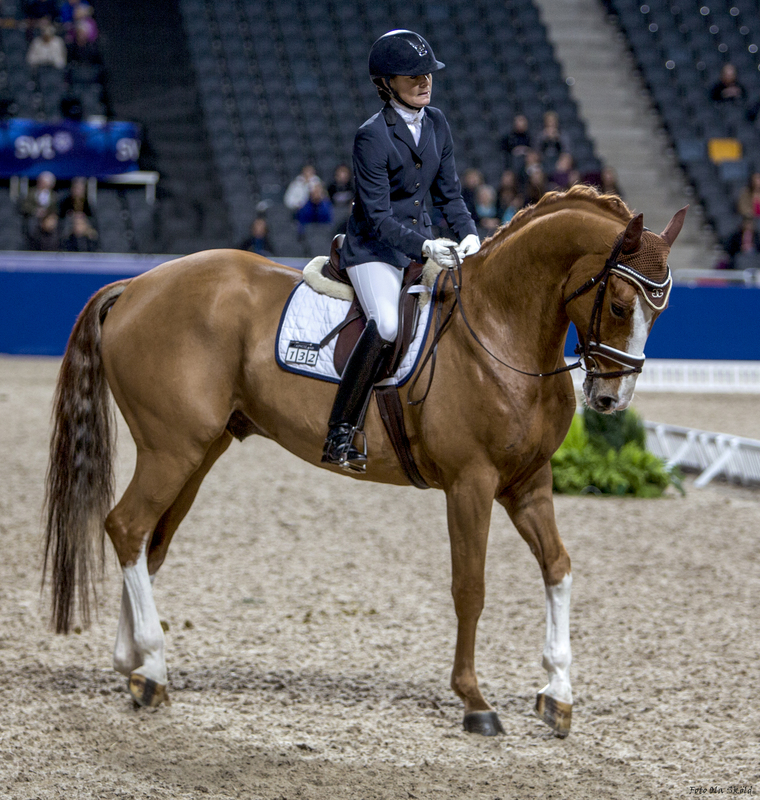 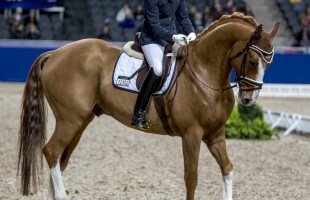 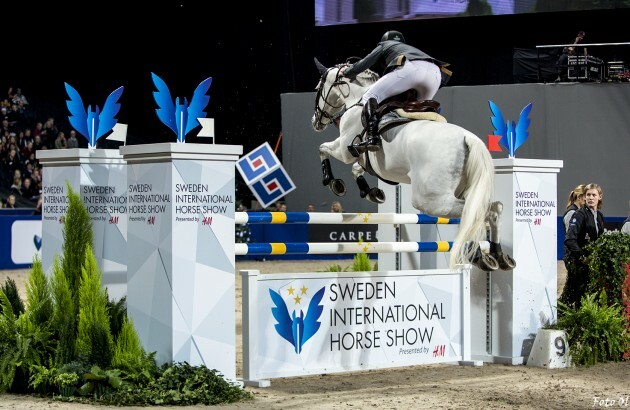 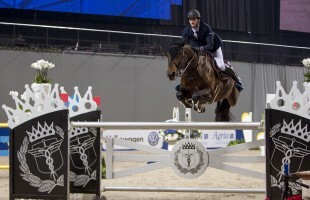 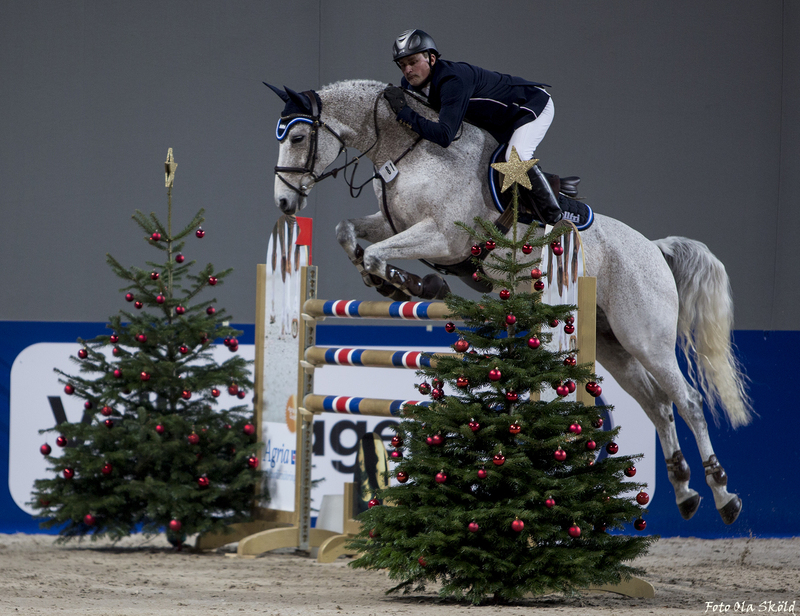 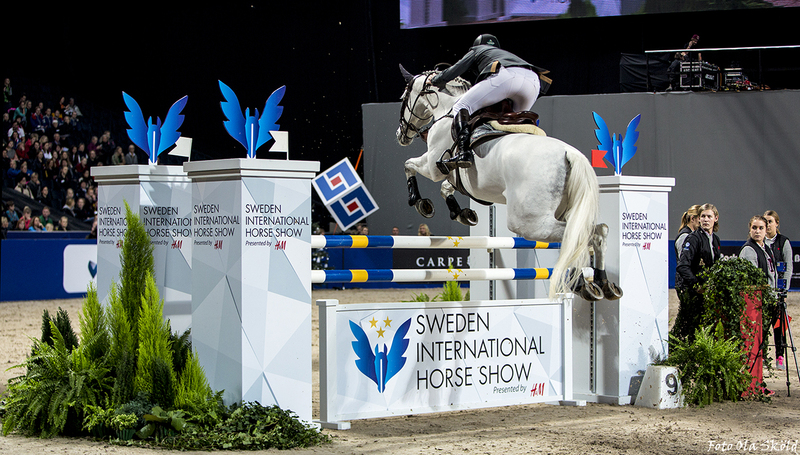 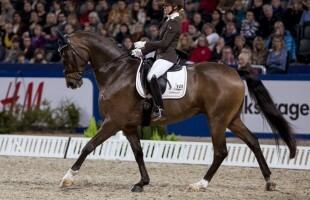 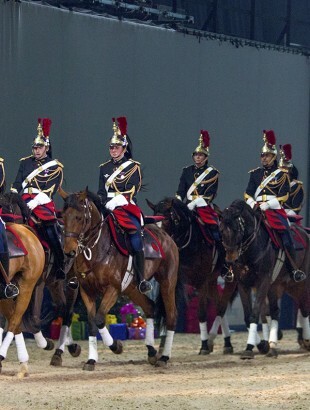 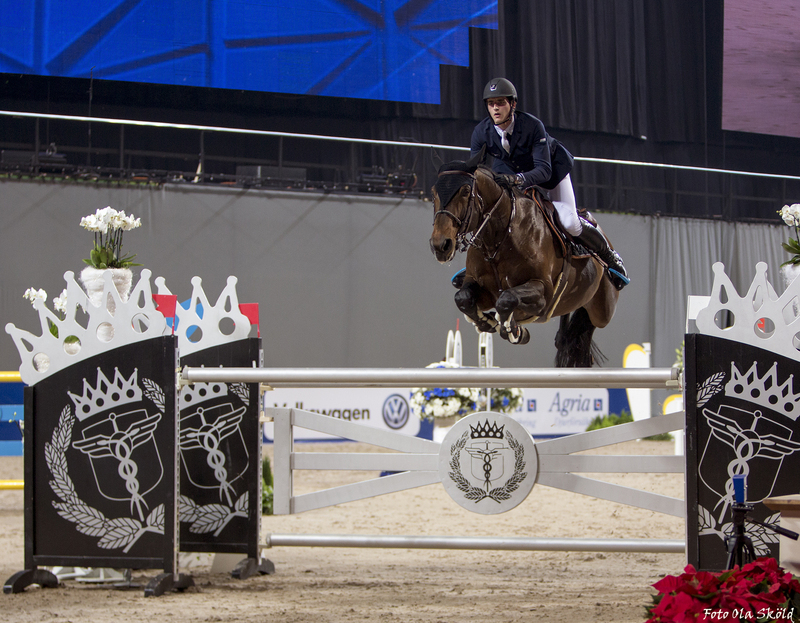 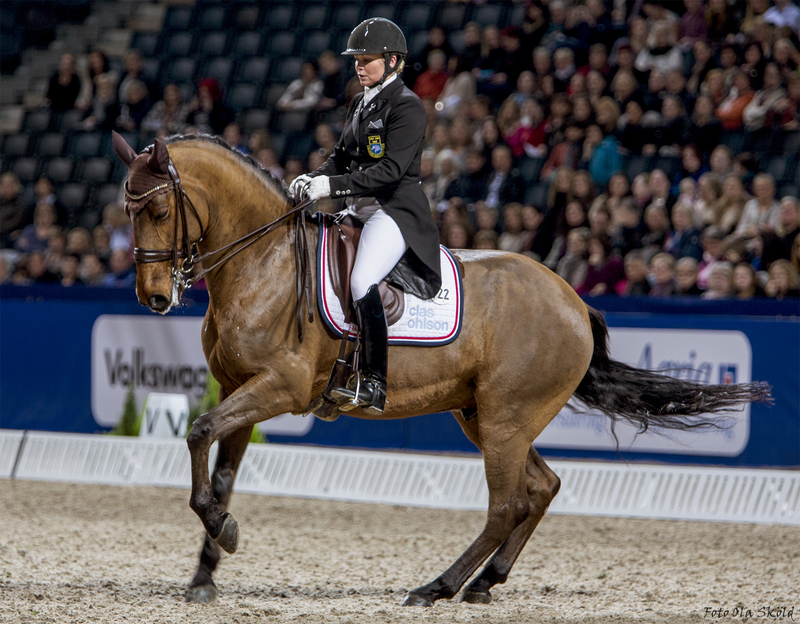 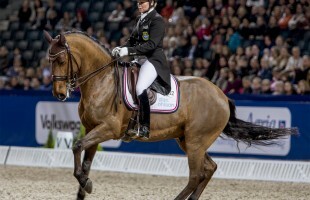 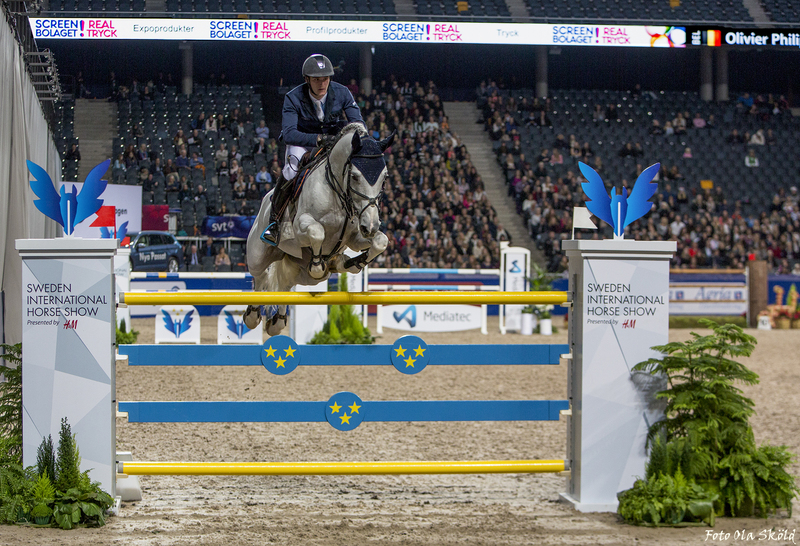 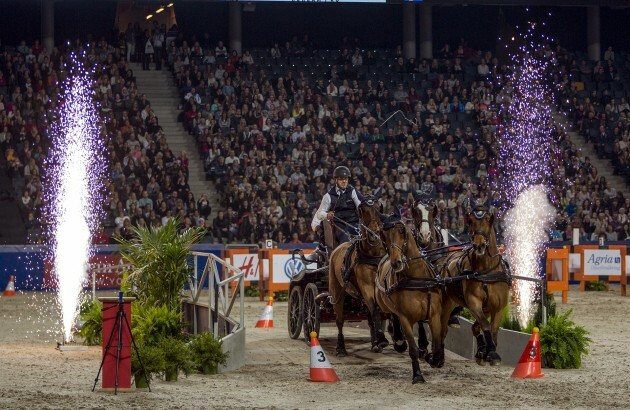 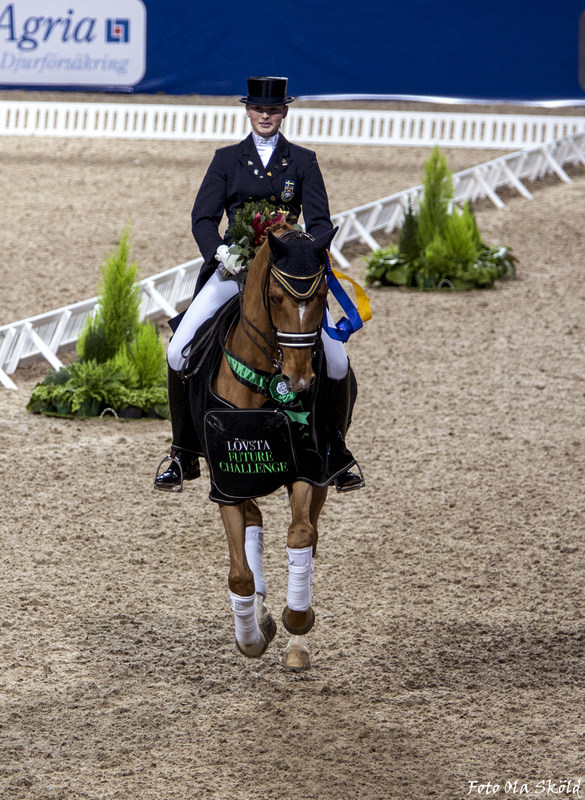 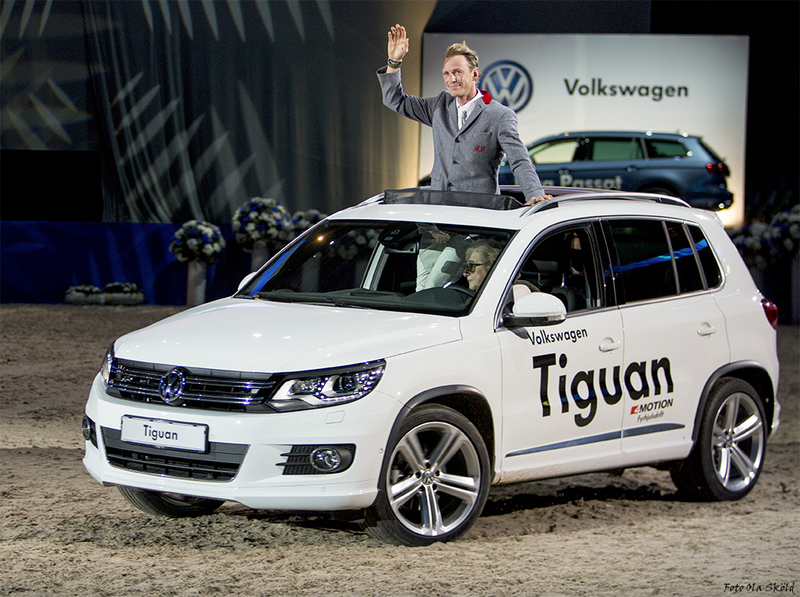 Sweden International Horse Show 27-30 November 2014. 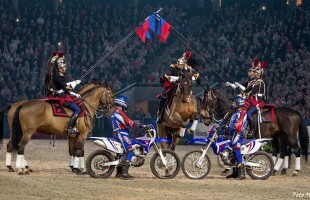 A major event that is divided into a series of rallies and demonstrations. 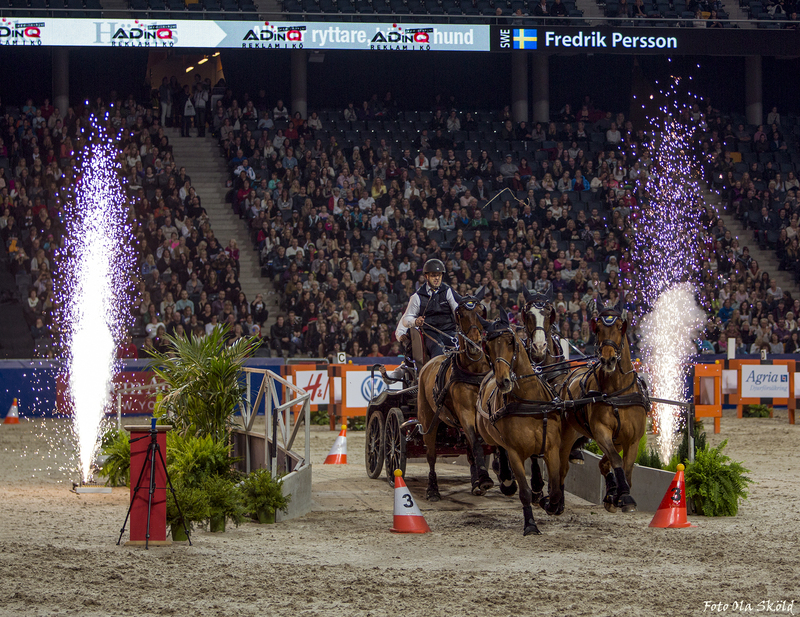 I was accredited photographer at this event, gives a lot of nice shooting ops to choose from. 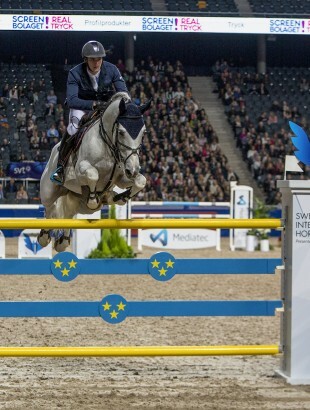 The hard part is to frame your subject in time, cause this is action photography! 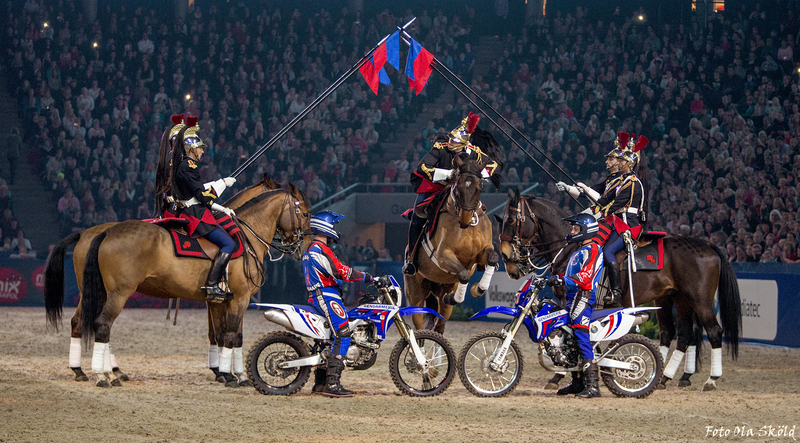 A really cool event with beautiful animals (horses, dogs and more..) and a large portion of show elements. 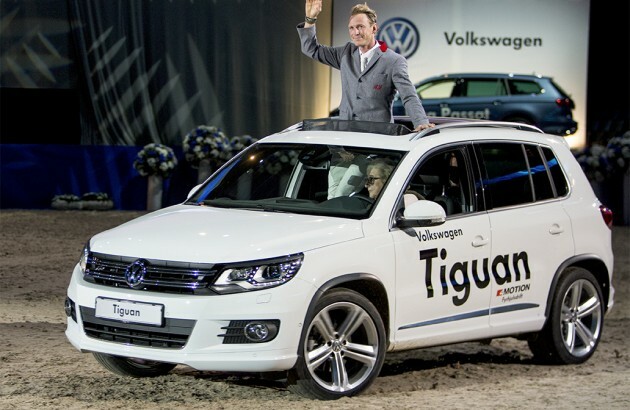 I sure enjoyed this event!